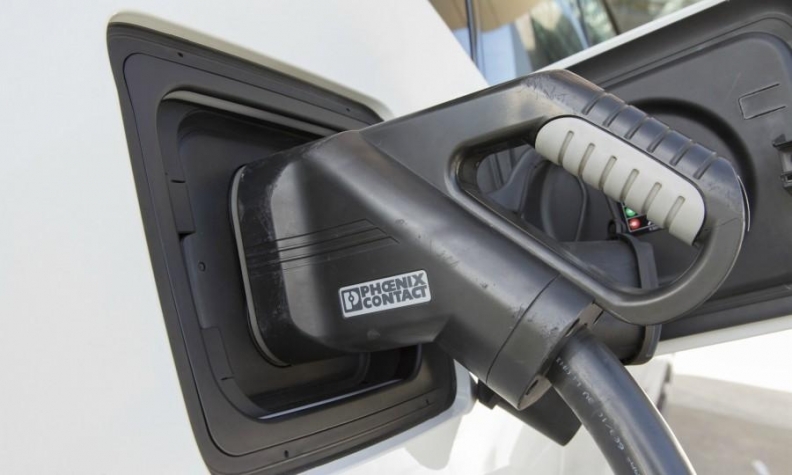 OTTAWA — A new survey of car sales representatives suggests cost and supply are the two main barriers that are keeping Canadians from buying more electric vehicles. Those are among the key issues expected to be addressed when Ottawa's long-awaited national electric car strategy is released sometime before the end of the year. But the federal survey of national car salespeople found another problem: Many of them don't grasp key issues such as how much the electric vehicles cost to operate or how far they will go on a single charge. Several countries, including France, Ireland, the U.K., India and the Netherlands, have policies that will ban the sale of traditional combustion-engine passenger cars after a certain date, but Canada not indicated an interest in doing the same here. Statistics show electric vehicle sales are jumping significantly each month, but still represent only one of every 50 passenger cars, SUVs and pickup trucks sold in Canada. The federal government is also consulting on whether Canada should follow the U.S. lead and ease tailpipe emissions standards for combustion-engine cars, or break away from its long-standing alignment with the U.S. on car emissions.